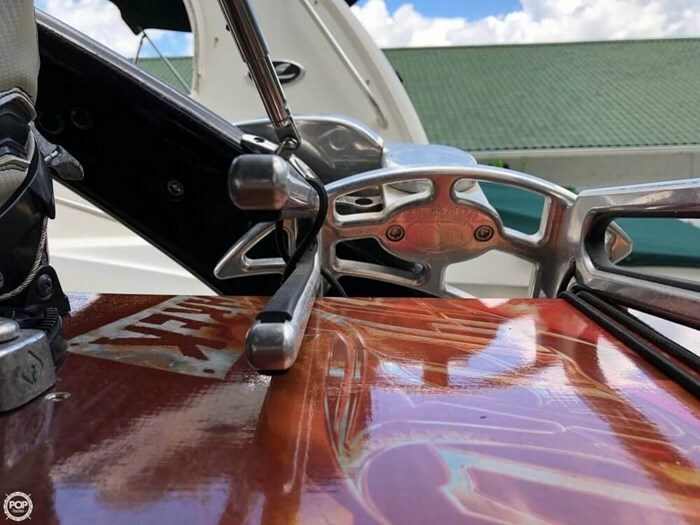 The vessel is in good condition for its age. 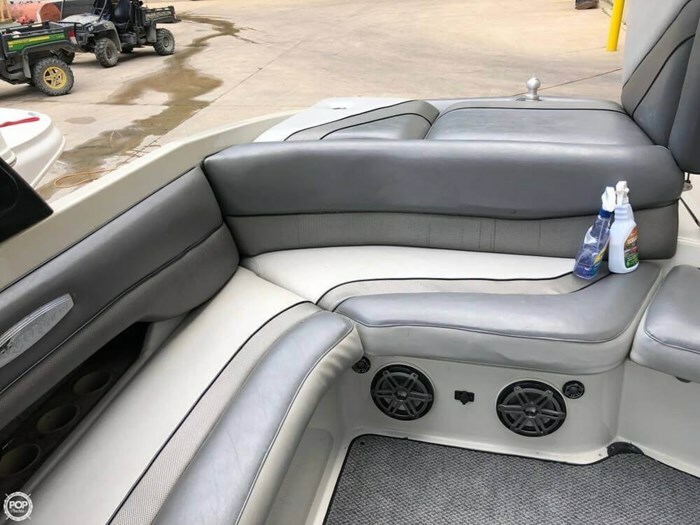 Features are in workable order, no water damage seems to be present. 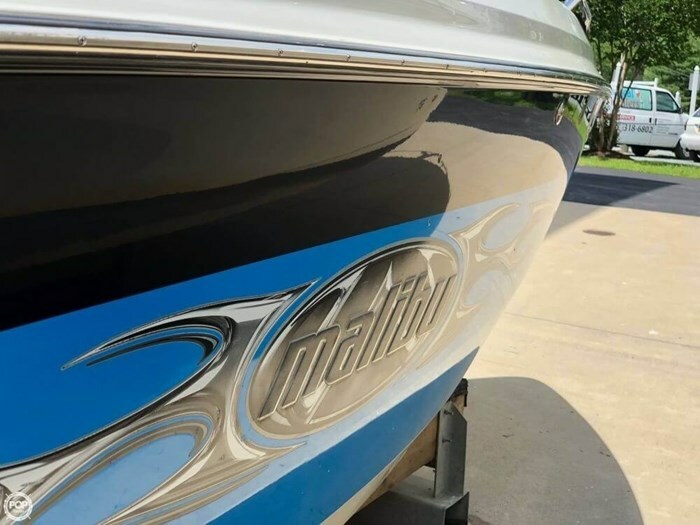 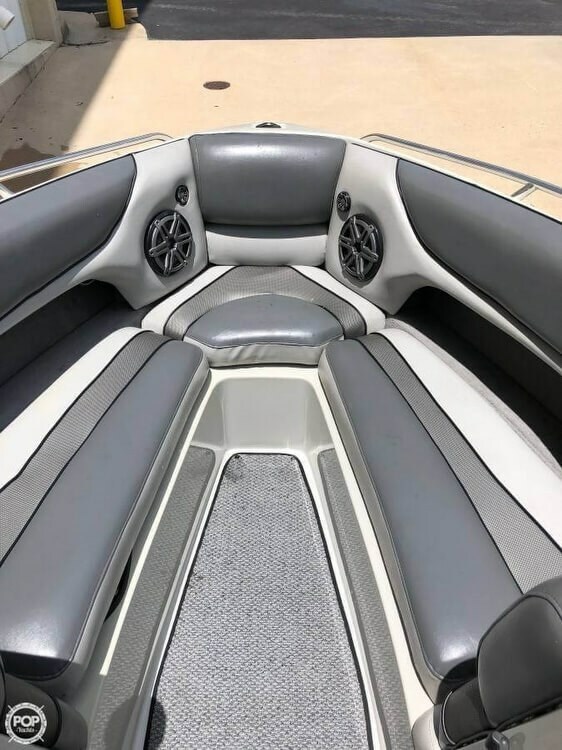 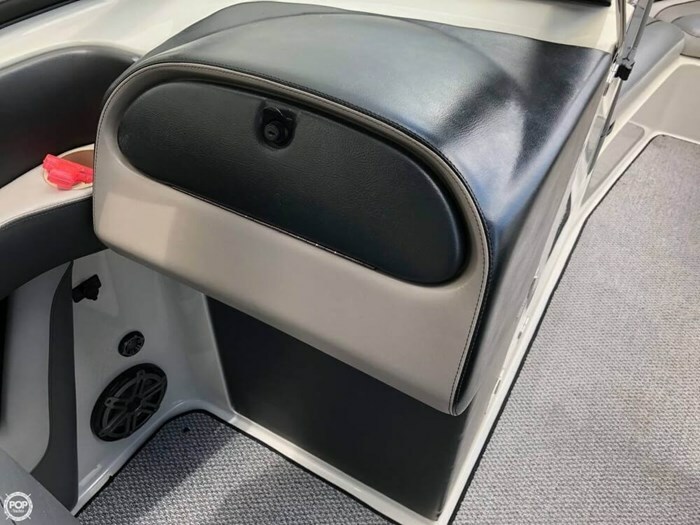 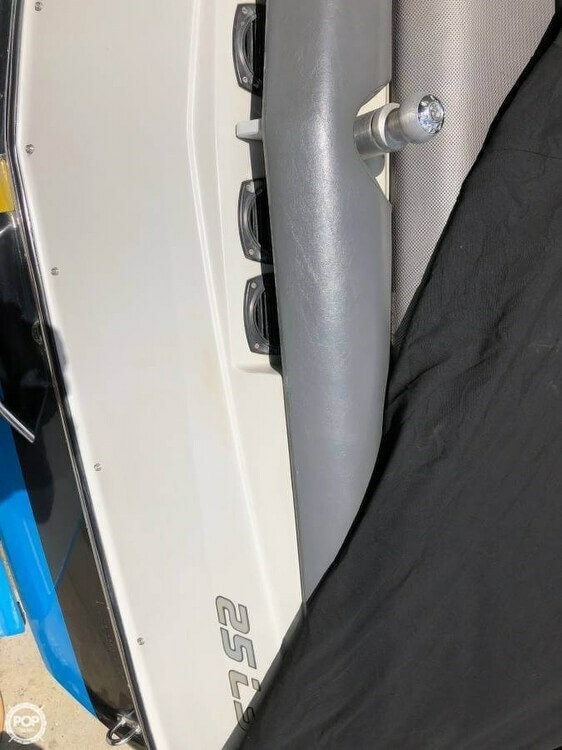 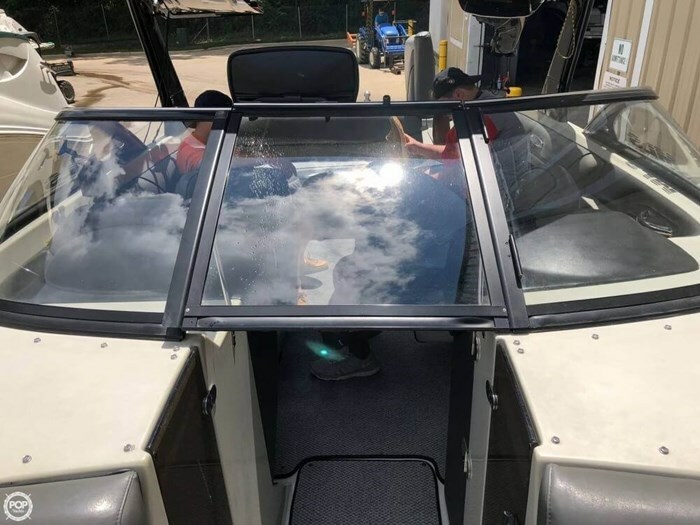 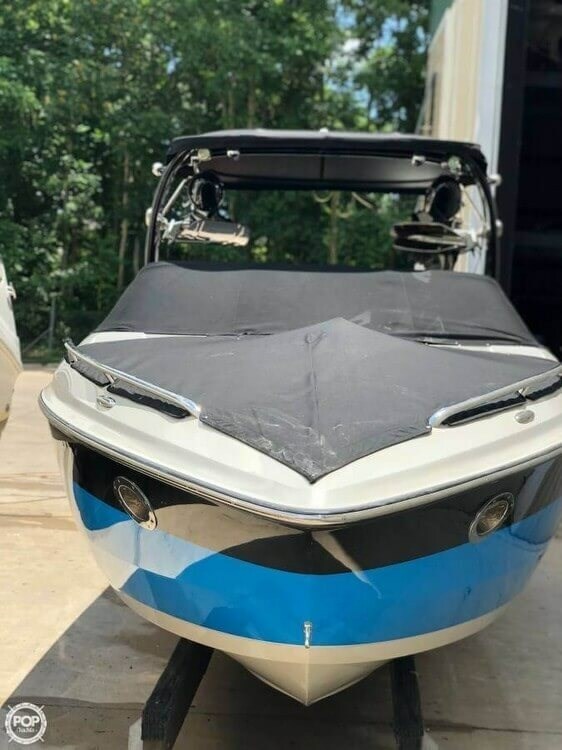 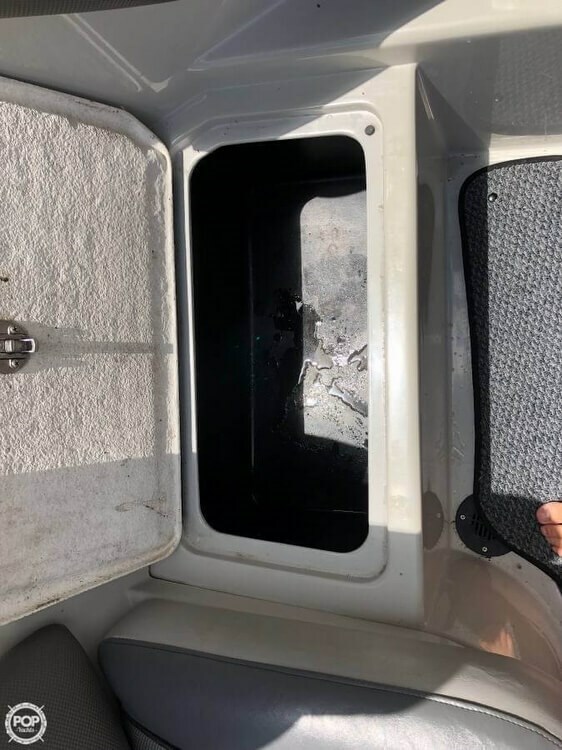 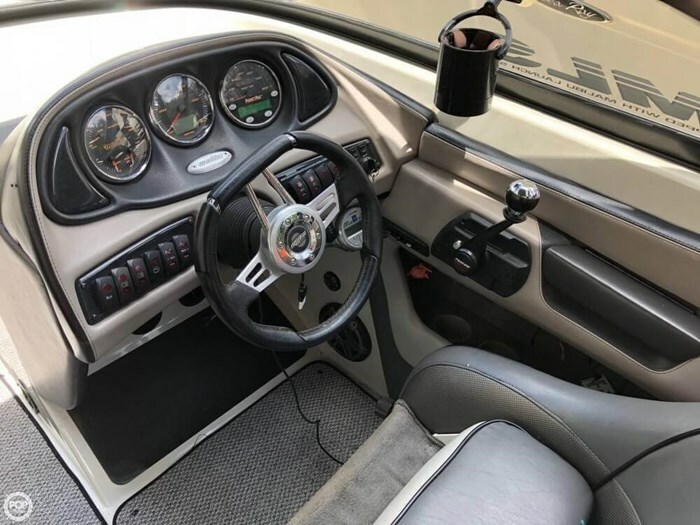 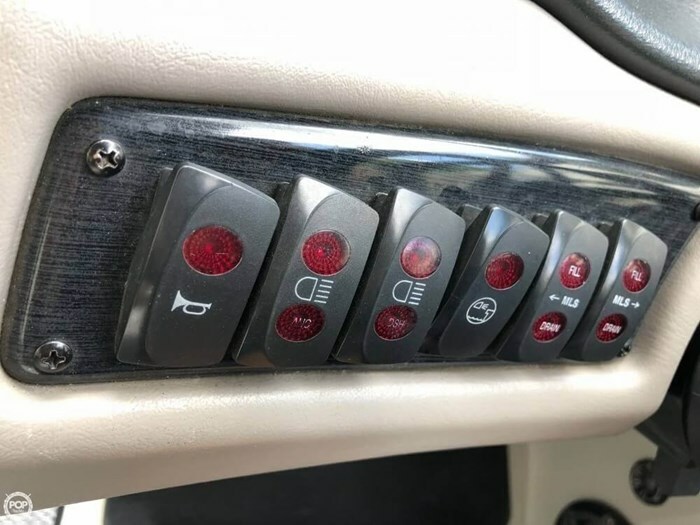 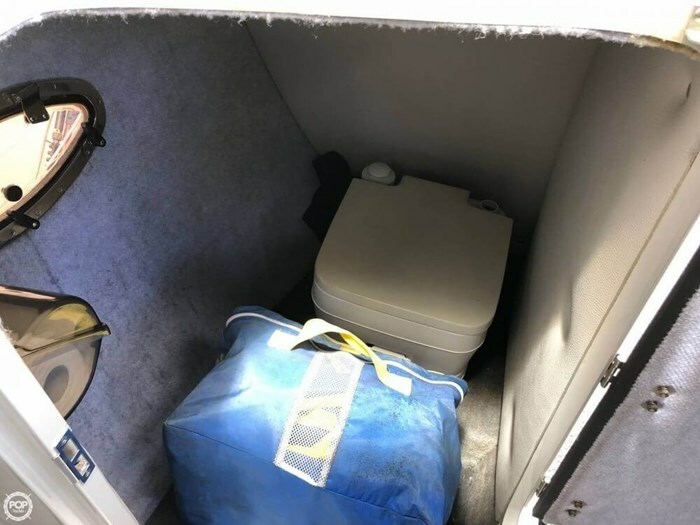 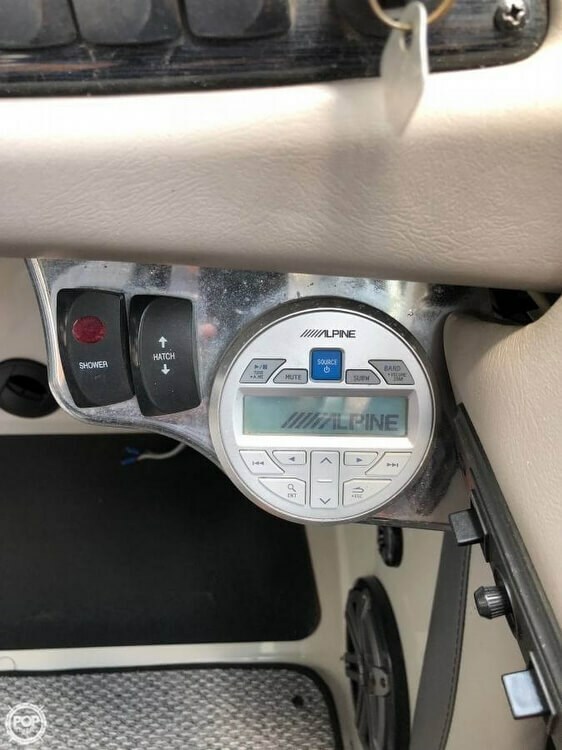 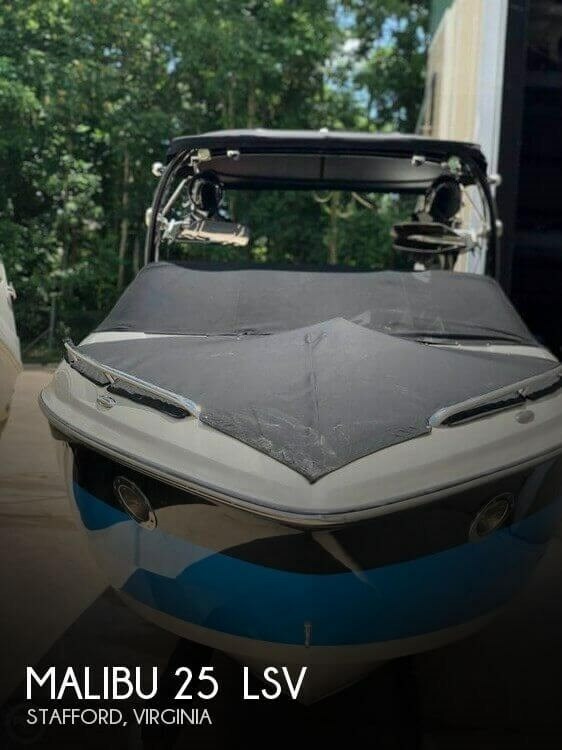 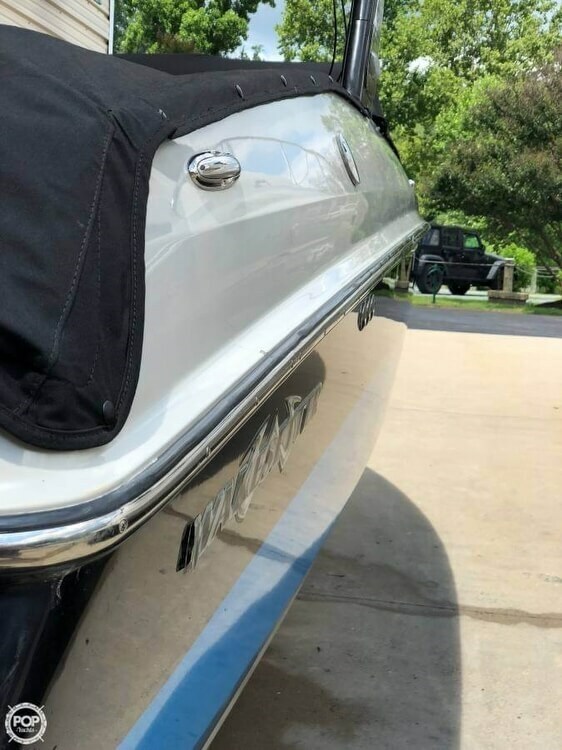 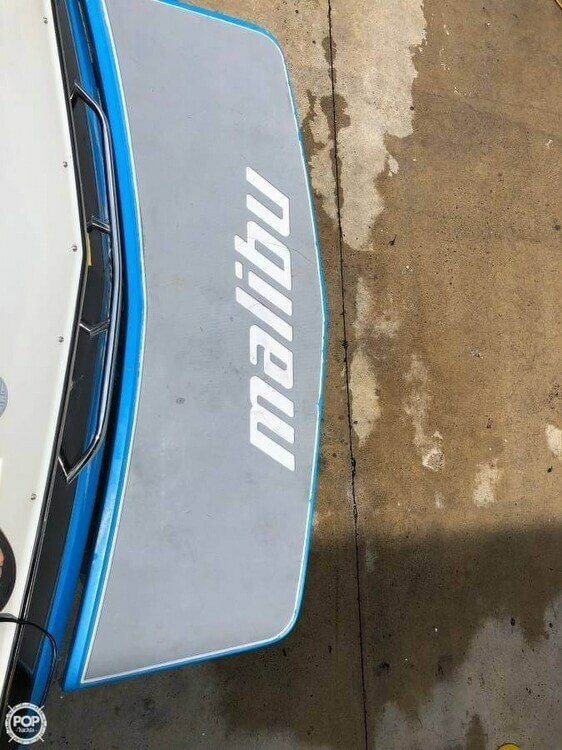 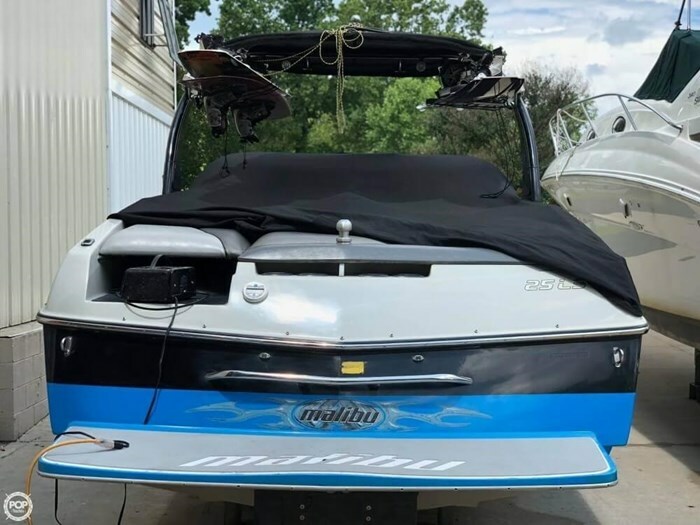 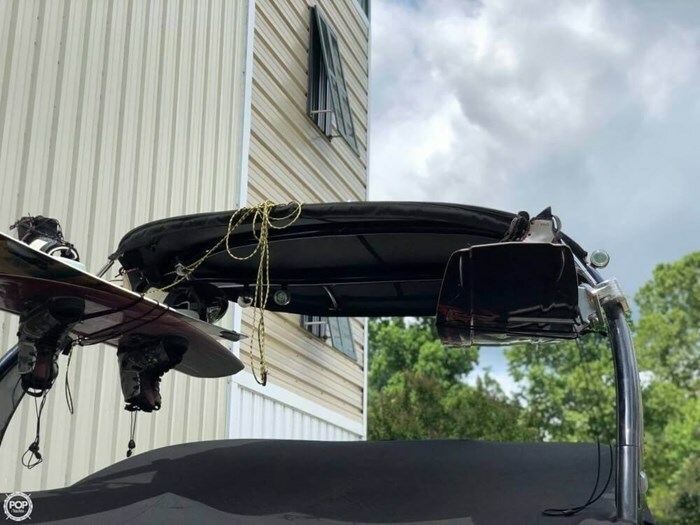 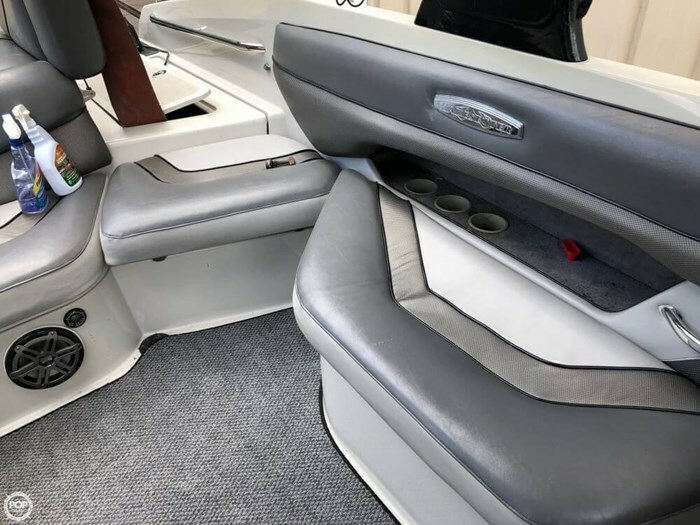 Per the seller: Nothing currently wrong with the boat that he is aware of. 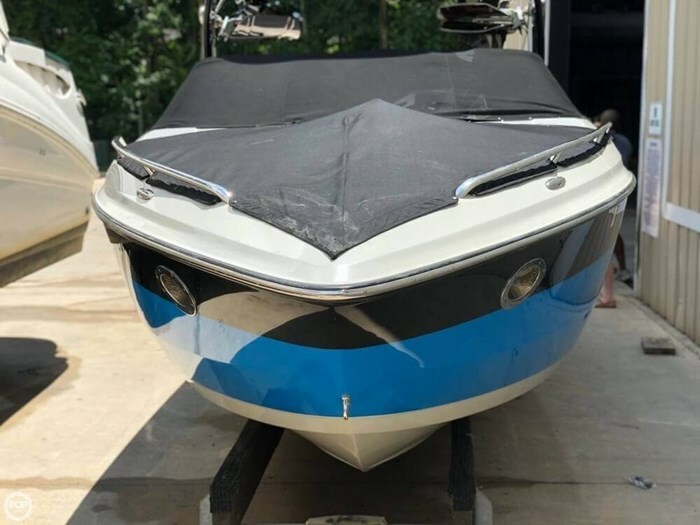 She is a great boat and ready for new adventures.